These are all of my Cuba travel blogs! 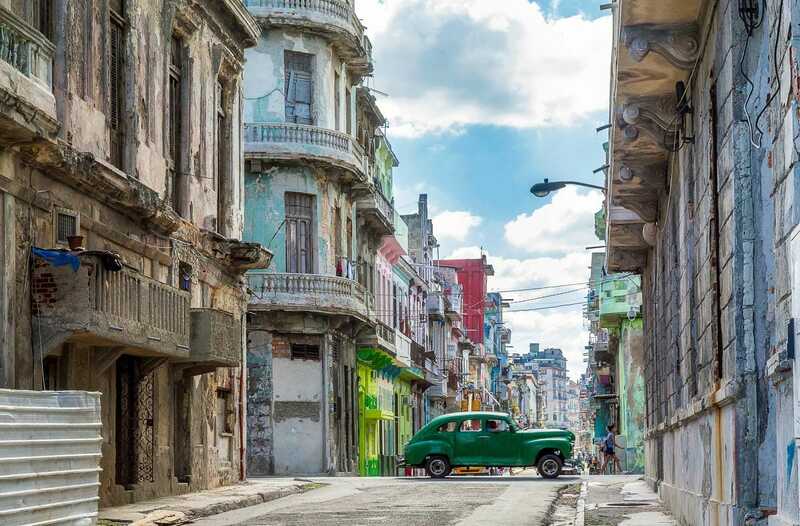 From exploring the old-time charm of Havana, to relaxing on some of the country’s most stunning beaches, find out the best places to travel to in Cuba here, in my Cuba travel blogs. 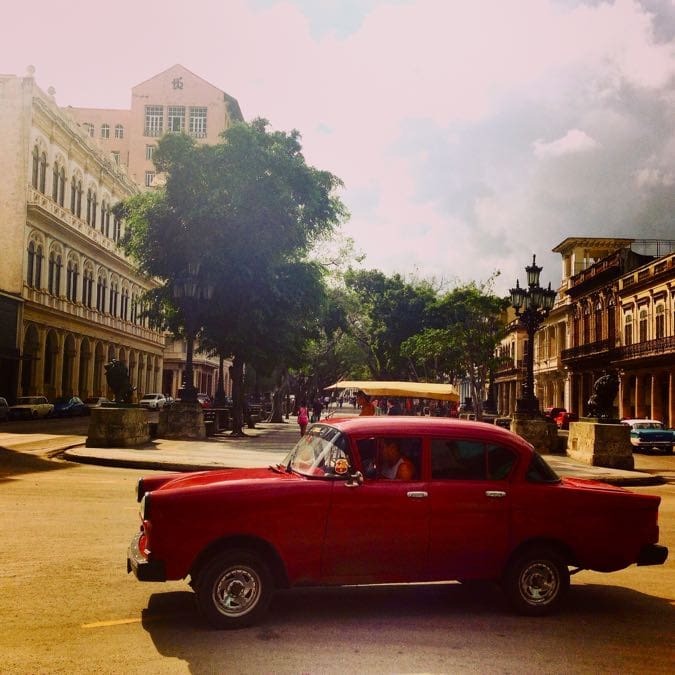 From visiting Plaza Vieja to sipping on a mojito at La Bodeguita Del Medio, and enjoying the vintage cars and colourful buildings, here’s how to spend the perfect 24 hours in Havana, Cuba. They were the words that rung out as I waited outside Havana airport in the pouring rain, unable to find a taxi, after spending two hours in the immigration queue. “This better be worth it,” I thought. I don’t know how many people had suggested Cuba when I was planning my travels last year. There was a lot of talk about the country going through a period of change. Many said that the old charm was gradually disappearing. As I returned to the UK after my trip, I was met by the news of developments in the relationship between United States and Cuba. It seemed my timing was just right. When I visited Havana, first impressions were of a strange but beautiful city. Over the next 4 days, it really grew on me. 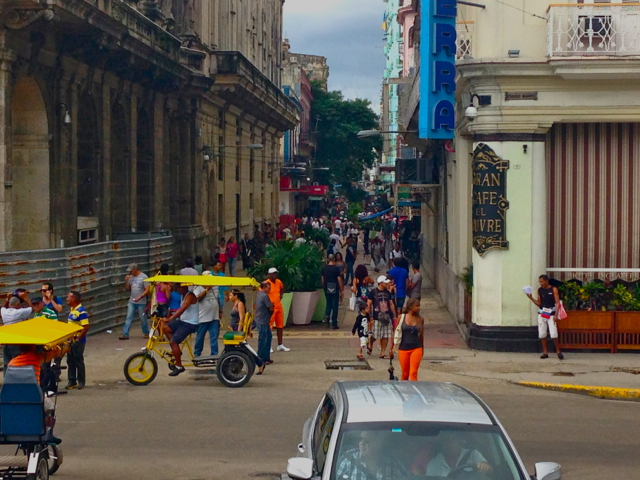 So, if you’re planning a trip, (and remember “you have to go now before it’s too late”) here is my guide to the perfect 24 hours in Havana, Cuba – a crazy, magical city on the brink of so much change. 10am: After breakfast, take a walk along the Malecon – the esplanade along the seafront. The views of the city are beautiful, particularly when combined with an endless stream of vintage cars passing by the ramshackle multi-coloured buildings along the water.